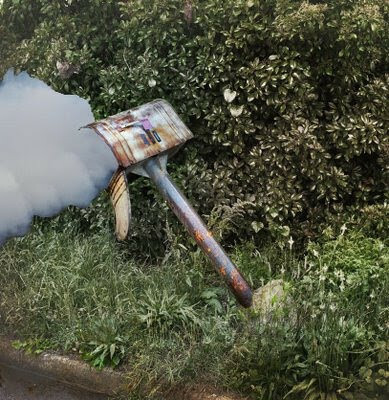 WE GOT MAIL…….AGAIN! – The Tundra Tabloids……. The Tundra Tabloids periodically receives smoking comments from various members of the Ideology of Perpetual Outrage (IPO), and for your own amusement,as for the TT’s, it is republished for all to see. “bastered”! u have no respect towards ur own religion nd Prophet PBUH. u do not belong to a religion. u have no self-respect!!! 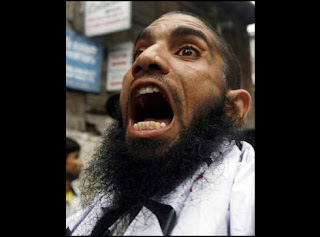 Previous Post Previous Post SCHOOL SECRETARY BALLS BALKS AT BANNING BEATINGS AT MADRASSAS IN UK……. Next Post Next Post FINNISH NEWSPAPER KESKISUOMALAINEN LAUDS PROFILING MUSLIMS FOR AIRPORT SCANNERS…….